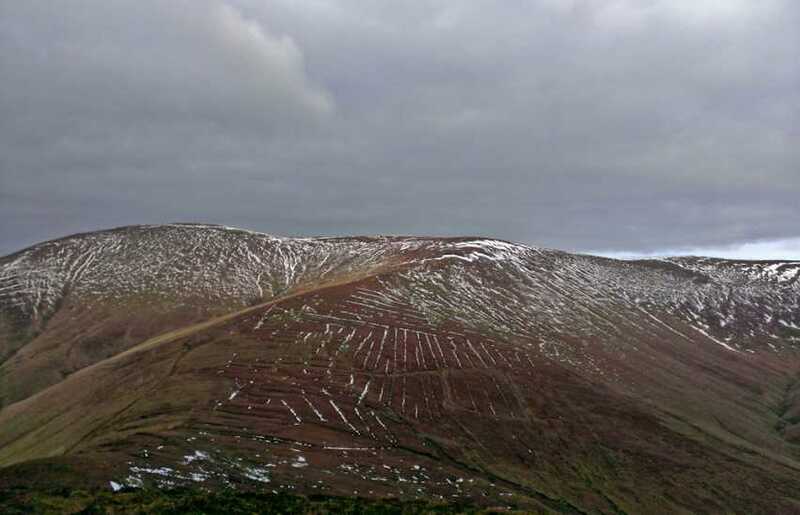 Carrignabinnia is the third highest mountain in the Galty Mountains area and the 31st highest in Ireland. Carrignabinnia is the third highest point in county Limerick. This mountain can be climbed by taking the second road to your left on the Dublin side of Kilbeheny where there is a signpost marked "Galtycastle".